It's getting cold. And dark. And wintery. So most mornings I need coffee and this is where my brand new Thermos is a god send! Keeping hot liquids hot for 5 hours and cold things cold for up to 9 hours, my thermos keeps my lovingly handcrafted brew nice and warm during my commute to work and beyond! 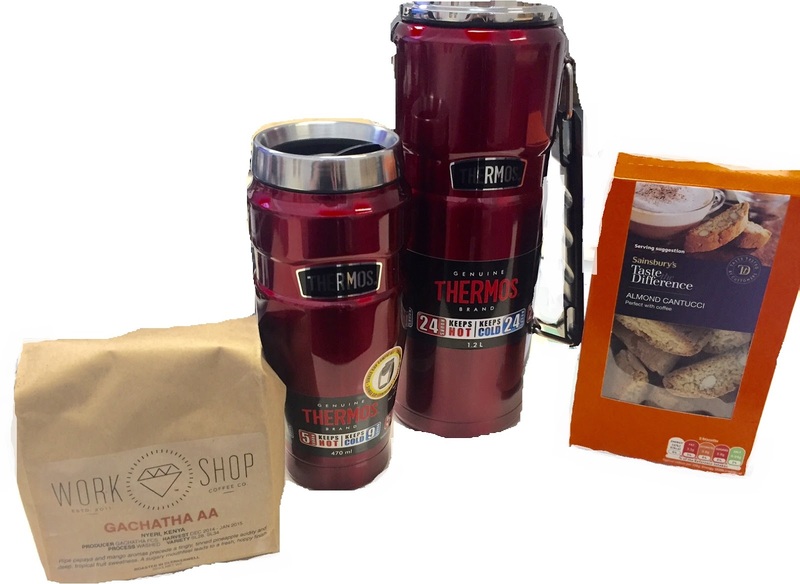 You can buy Thermos products from a variety of stockists and they would make a fantastic Christmas present for those reaaalllllyyyy hard to buy for friends and family!